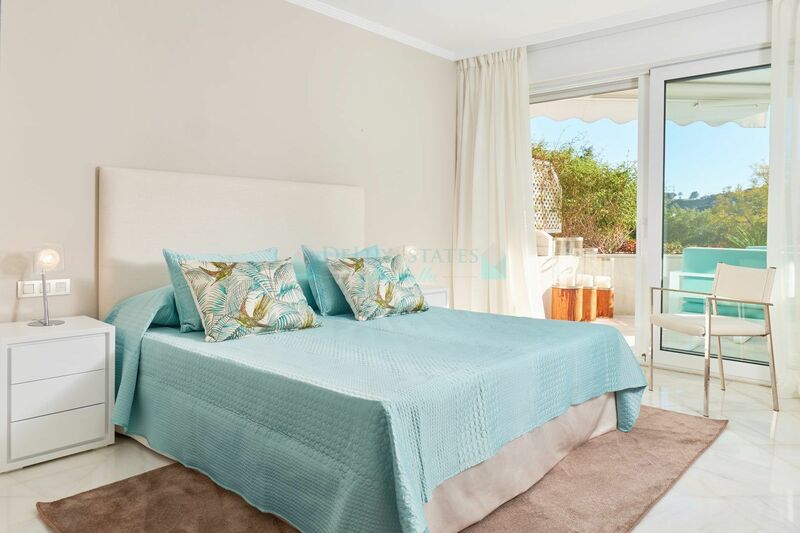 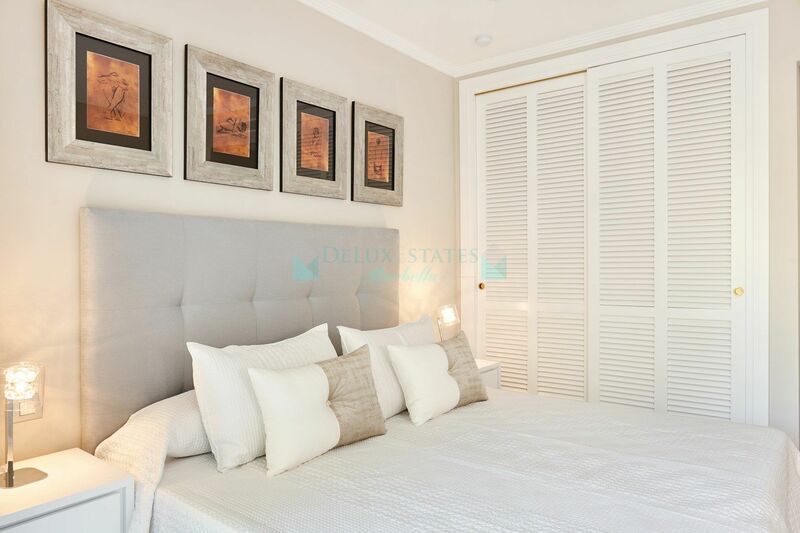 This luxurious apartment, located on the first floor, consists of 2 double bedrooms with en-suite bathrooms and a guest toilet. 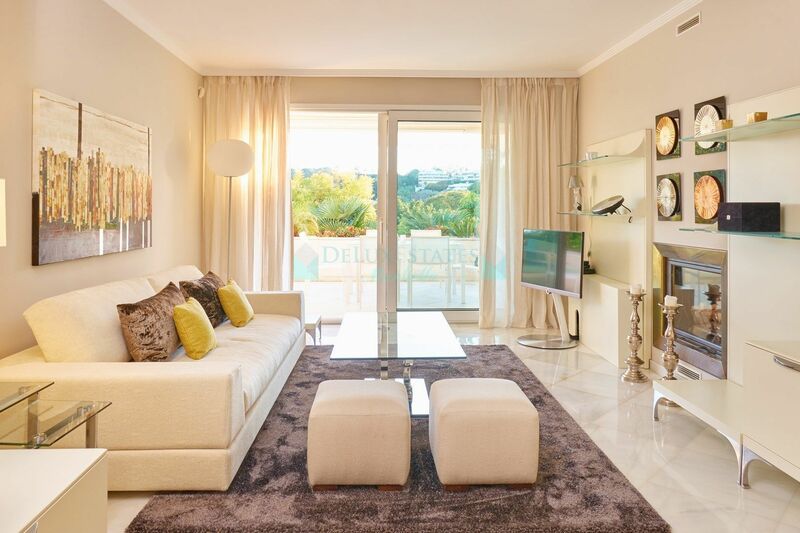 The large living / dining room with fireplace leads to a very nice large terrace overlooking the pool, the park type garden and the Las Brisas golf course. 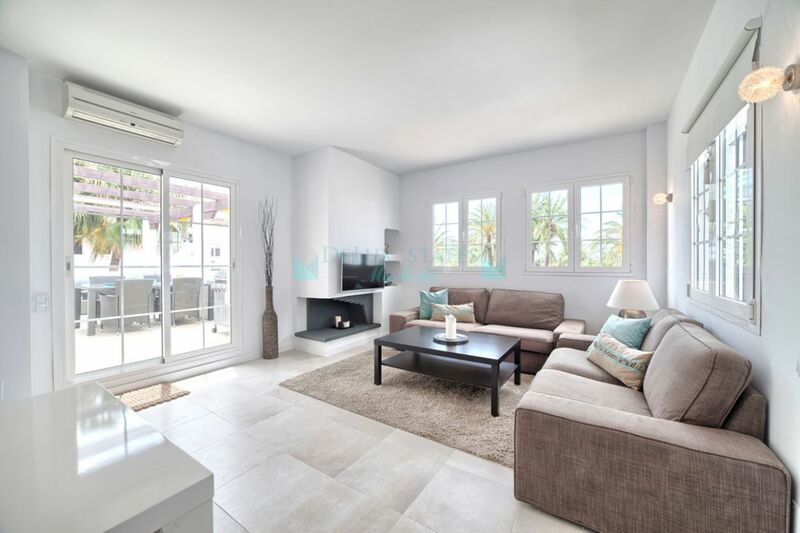 On the same level is the large kitchen fully equipped with Miele appliances and breakfast area, laundry room, boiler room and pantry. 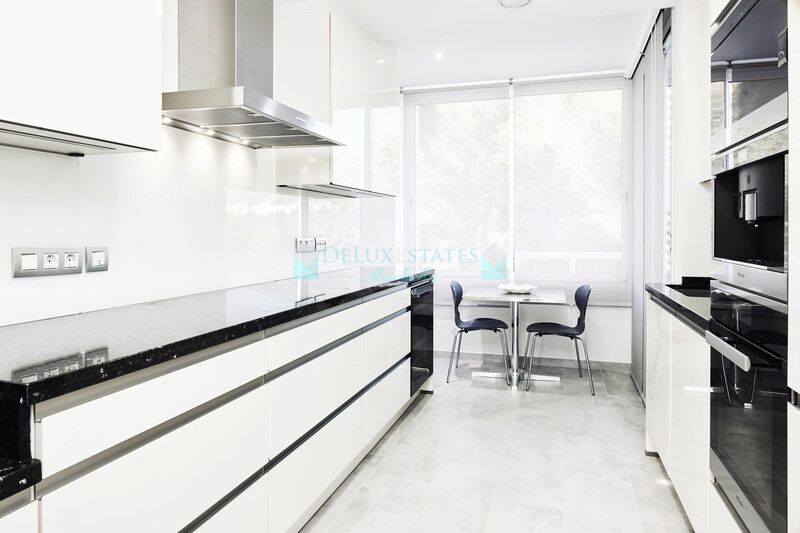 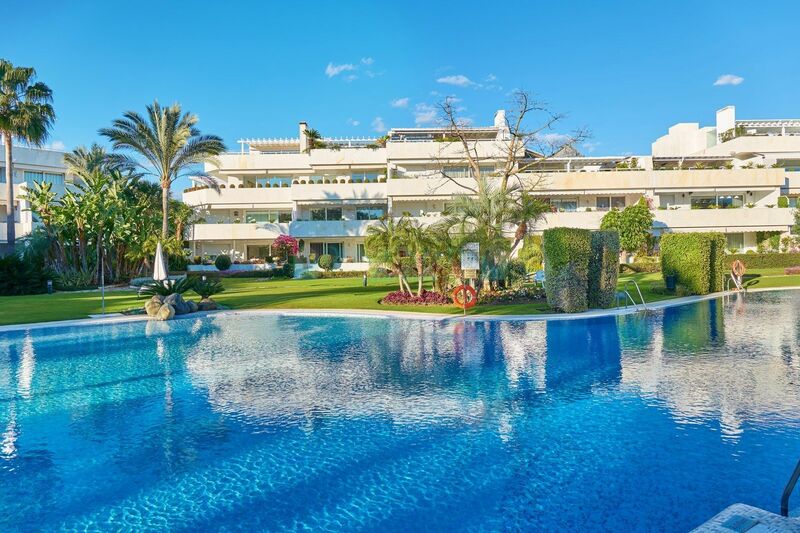 The high quality features include: marble floors, central heating, air conditioning hot / cold, electric awnings, alarm, satellite TV, a garage and a storage room. 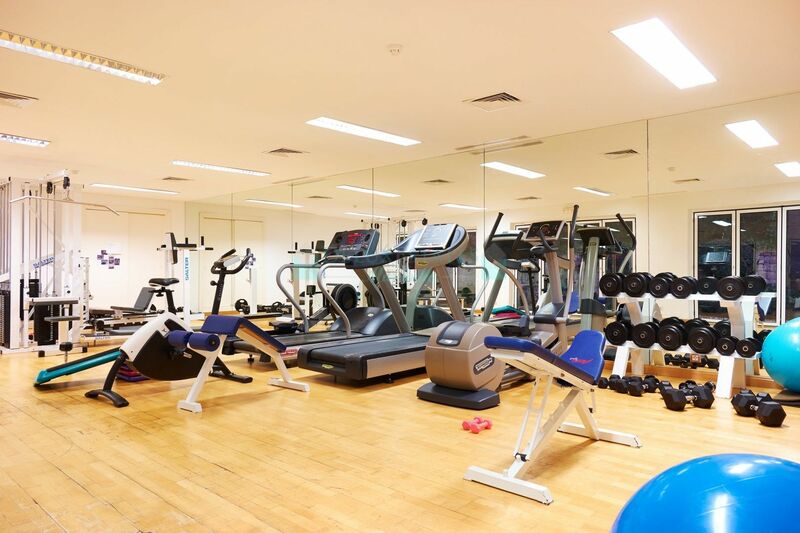 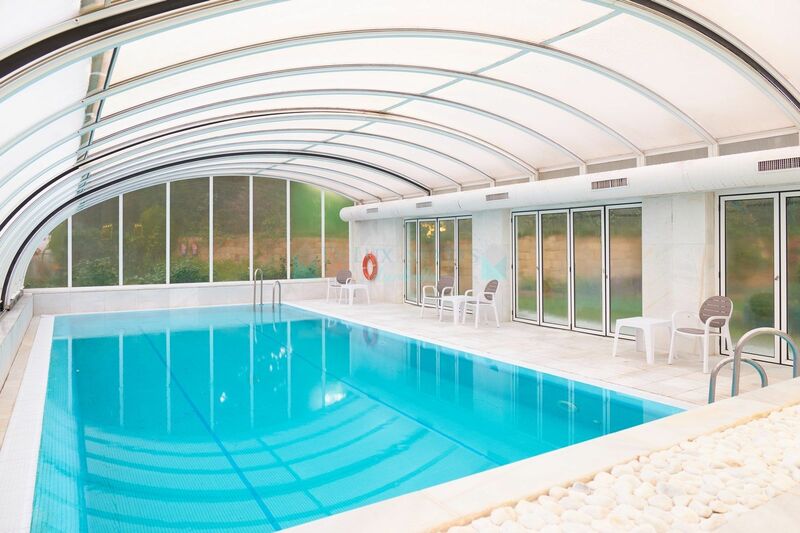 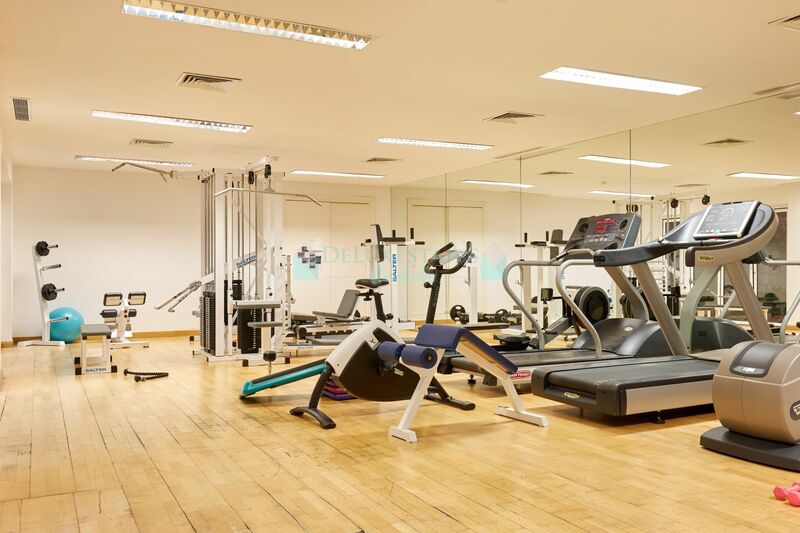 The common area of the complex offers a clubhouse, indoor pool, gym, sauna, jacuzzi and Turkish bath. 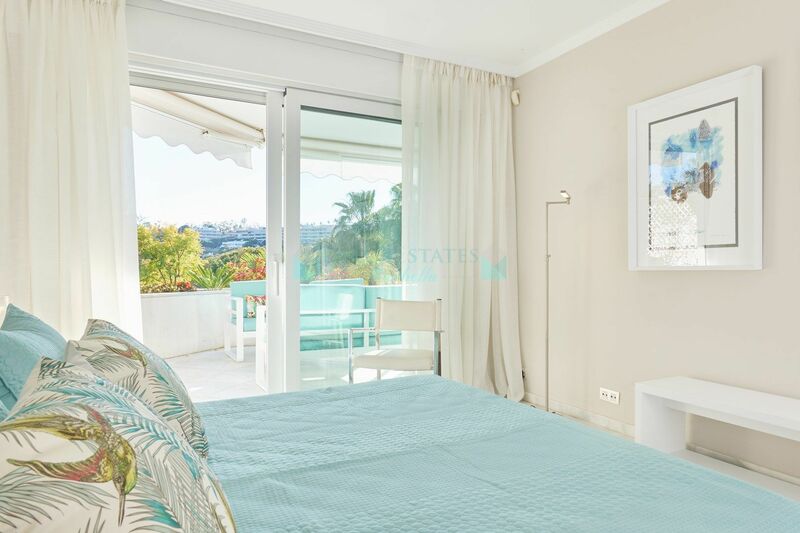 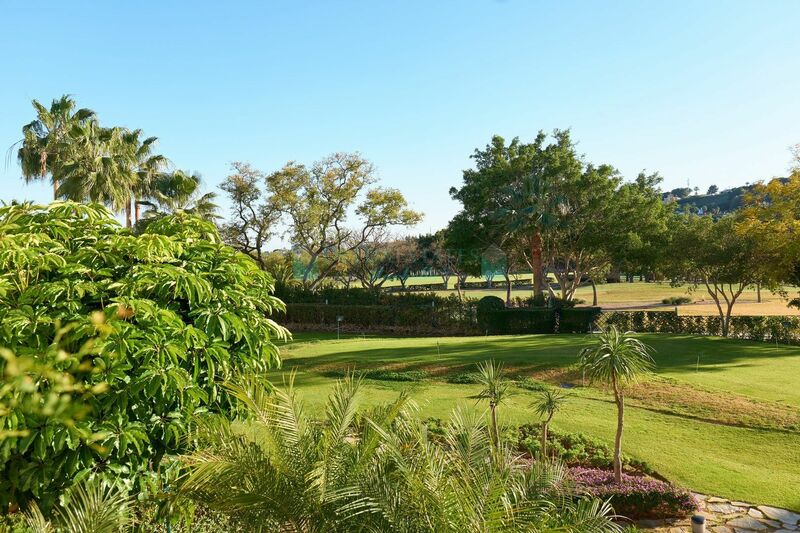 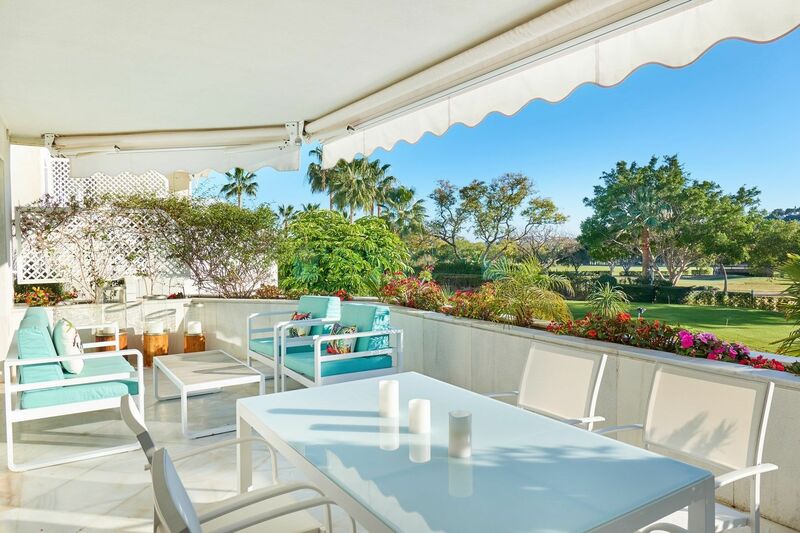 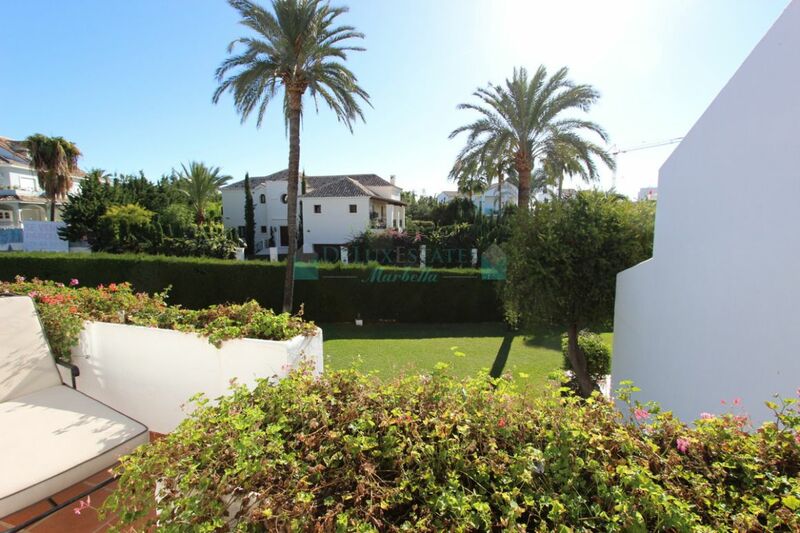 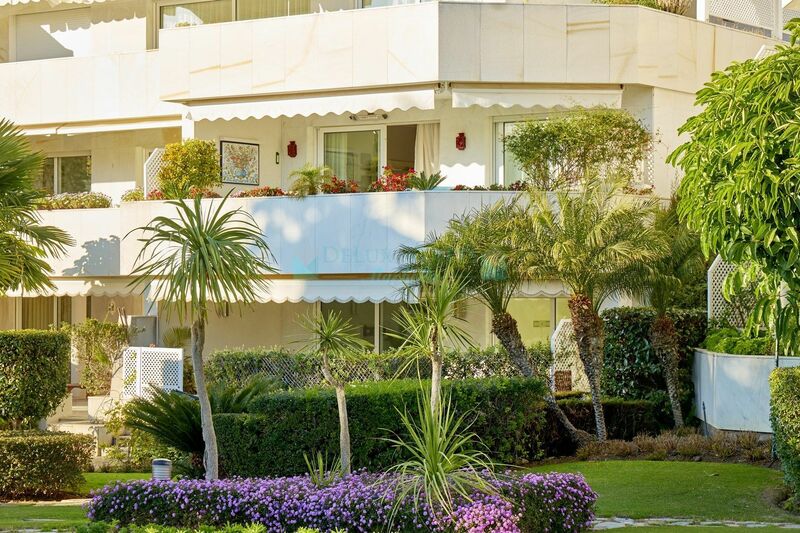 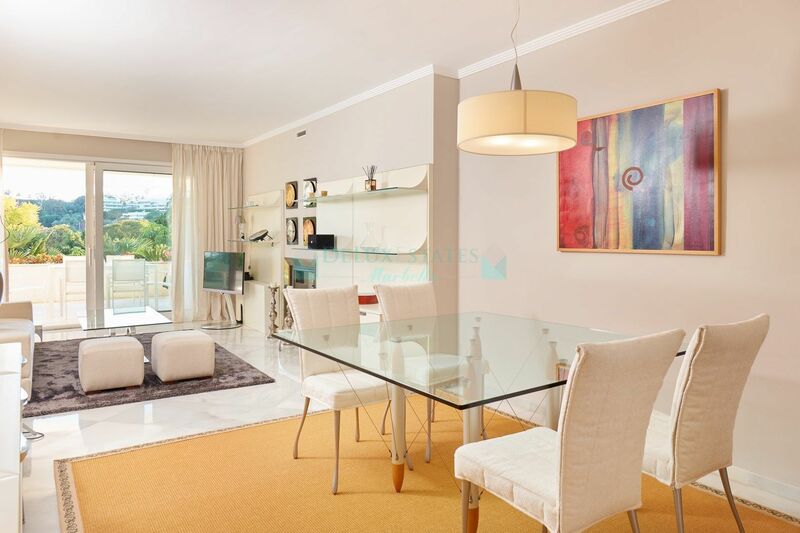 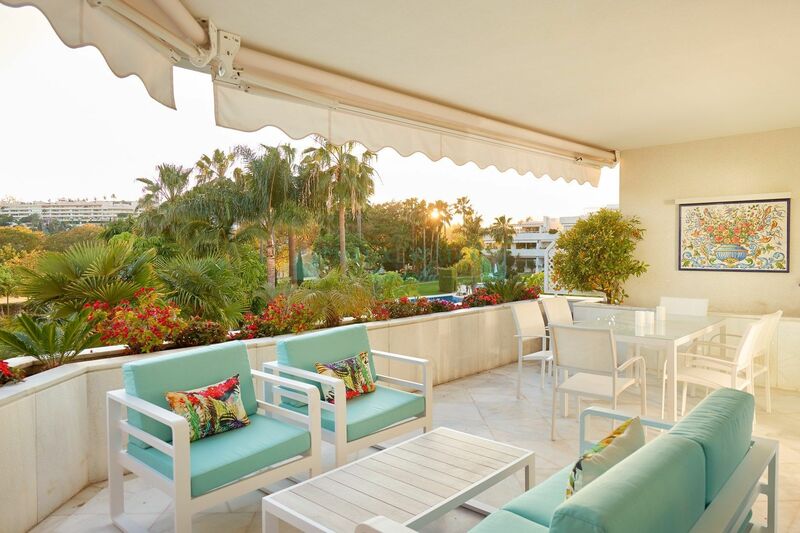 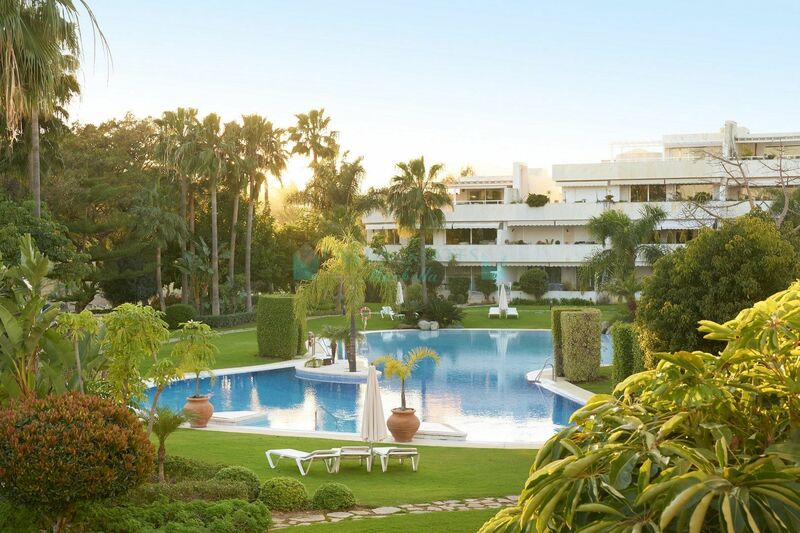 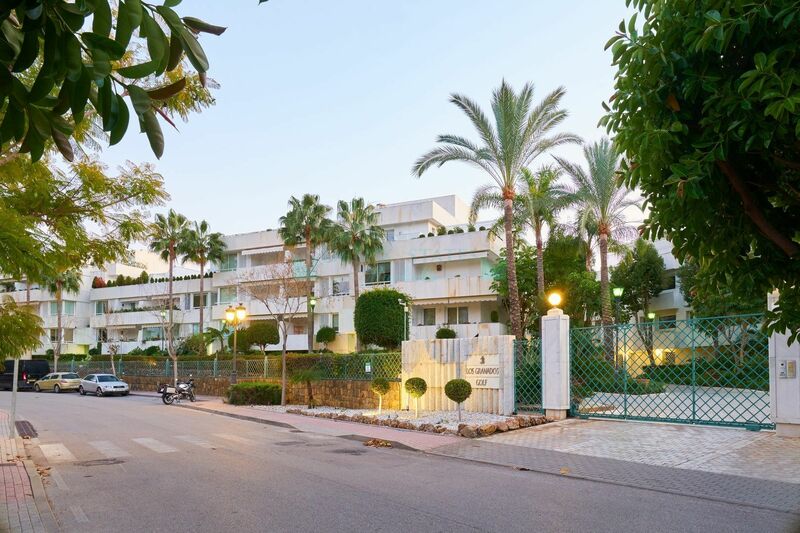 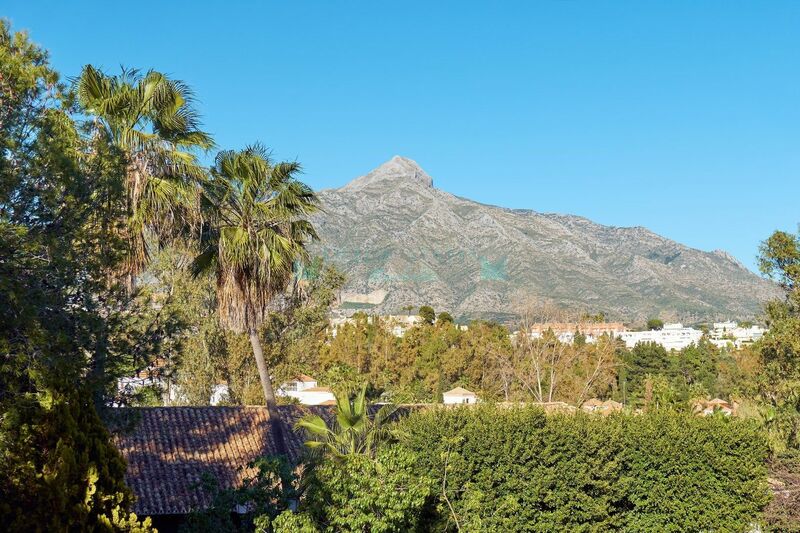 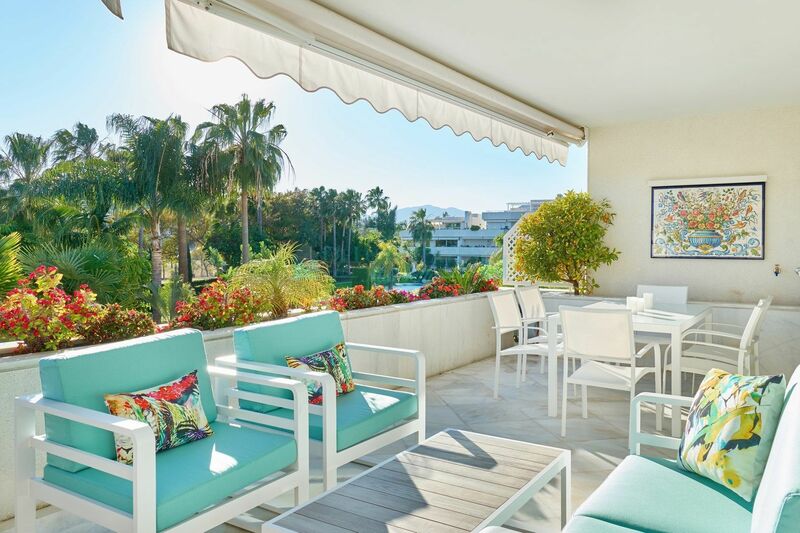 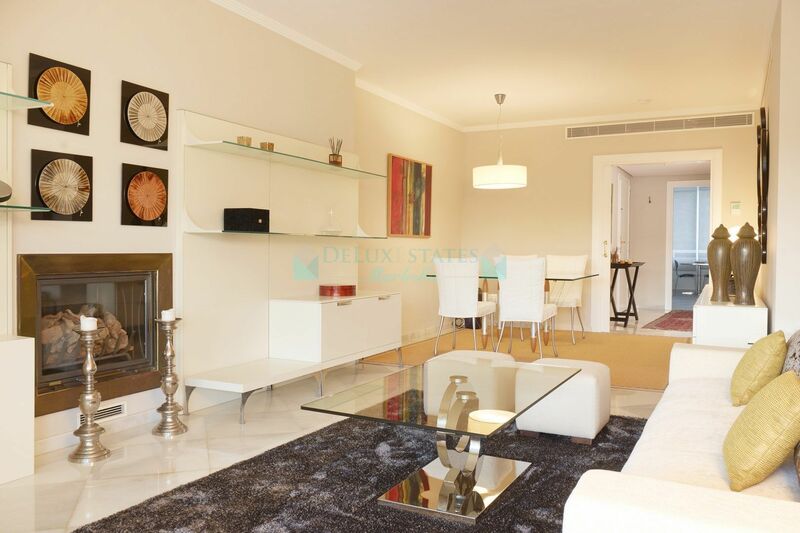 Please, send me more information about ref 300-00905P, Apartment in Los Granados Golf, Nueva Andalucia or similar properties.